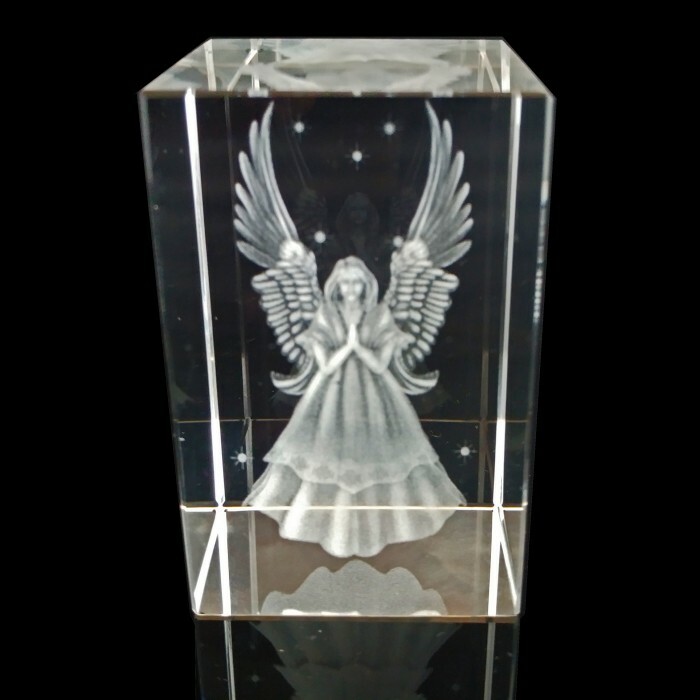 An elegant clear toughened crystal with a 3D engraved Guardian Angel inside. 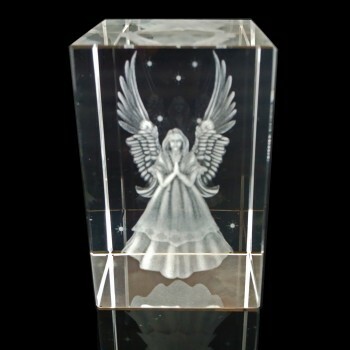 The Guardian Angel represents Love, Peace, Protection and spiritual awareness. Can be a gift to yourself or that special person in your life. Suitable for Christenings, Birthdays or as a Thank you to somebody.